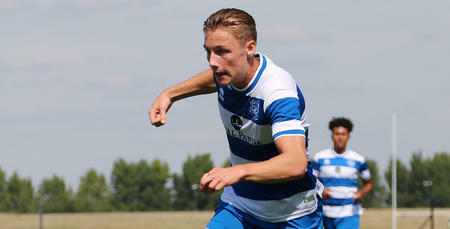 DAN Darbyshire has left QPR by mutual consent with immediate effect. 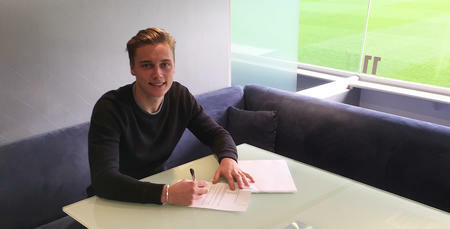 The 20-year-old joined the club in 2013. 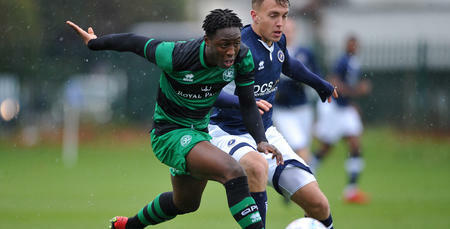 Everyone at QPR wishes Dan all the best for the future.